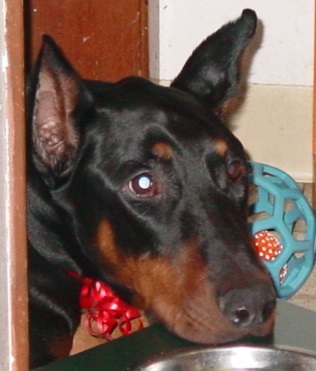 Dr. Emily Moren DVM ( Black Cat Dobermans) will be discussing what constitutes an emergency and what can wait, first aid for emergencies and injuries, first aid supplies, and information on bloat including the laparoscopic version of the bloat surgery. 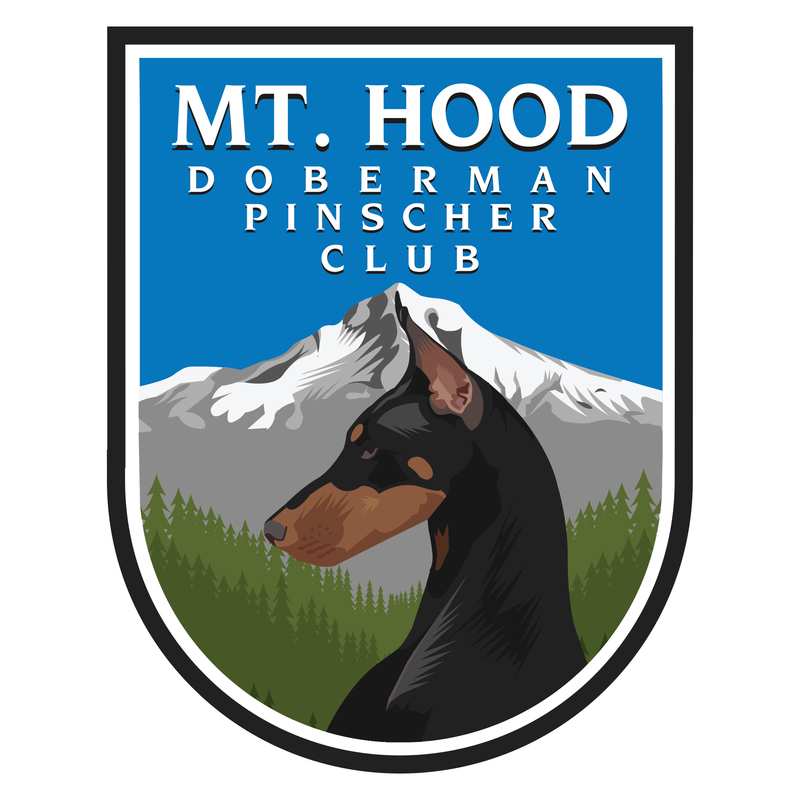 Dobermans are the primary focus of this presentation, but people with other breeds would also benefit from the information. You do not need to be a member to attend. We look forward to seeing you there!